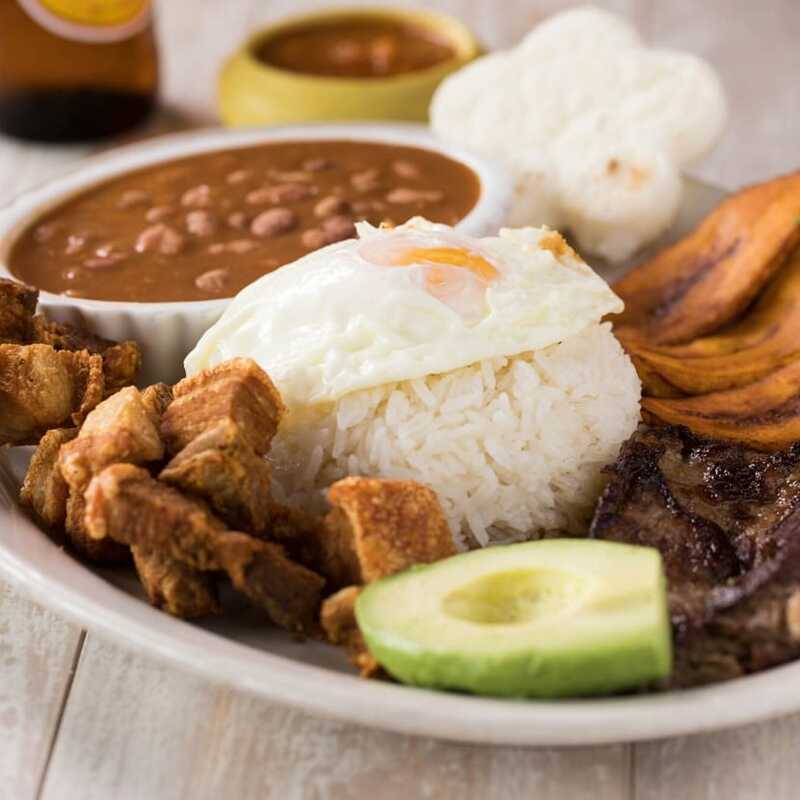 Welcome to Patacon Pisa’o, a family owned restaurant that brings you their finest traditional recipes as a heritage from generation to generation passing down every single secret. 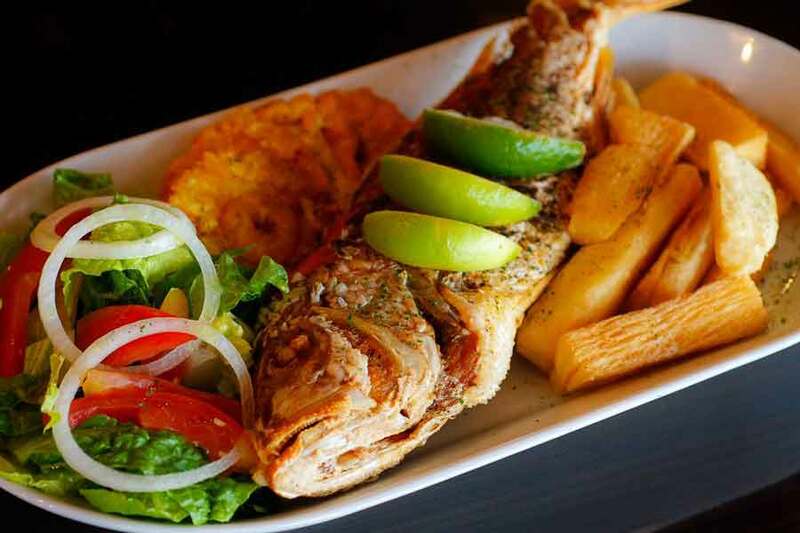 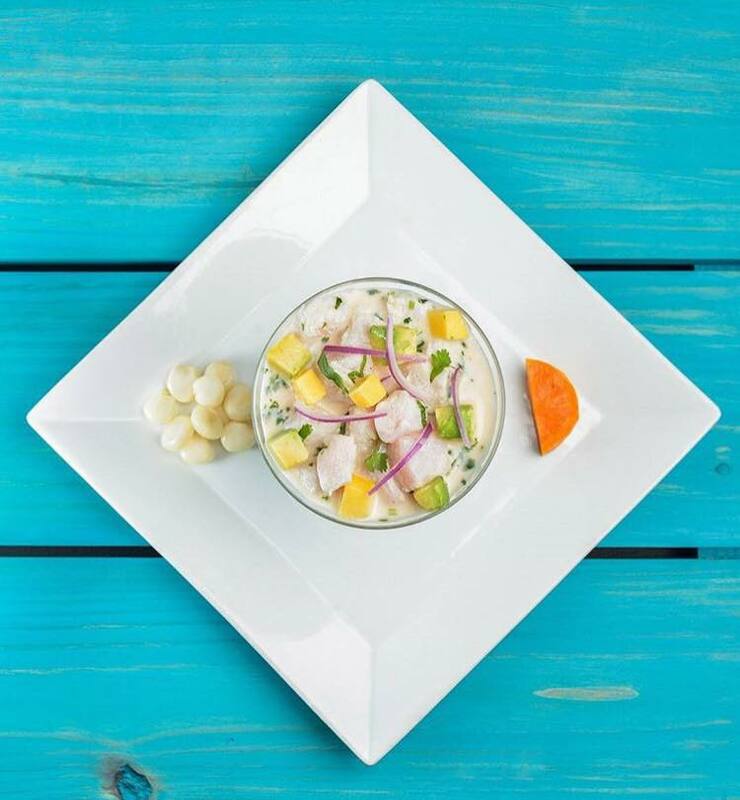 They present the fundamental dishes from the Caribbean, the Pacific, and the Andean regions of Colombia. 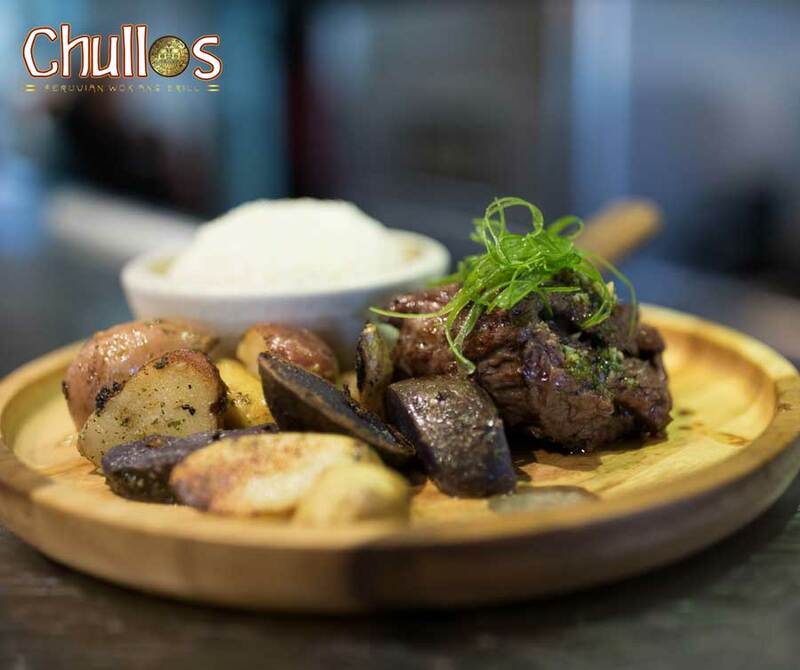 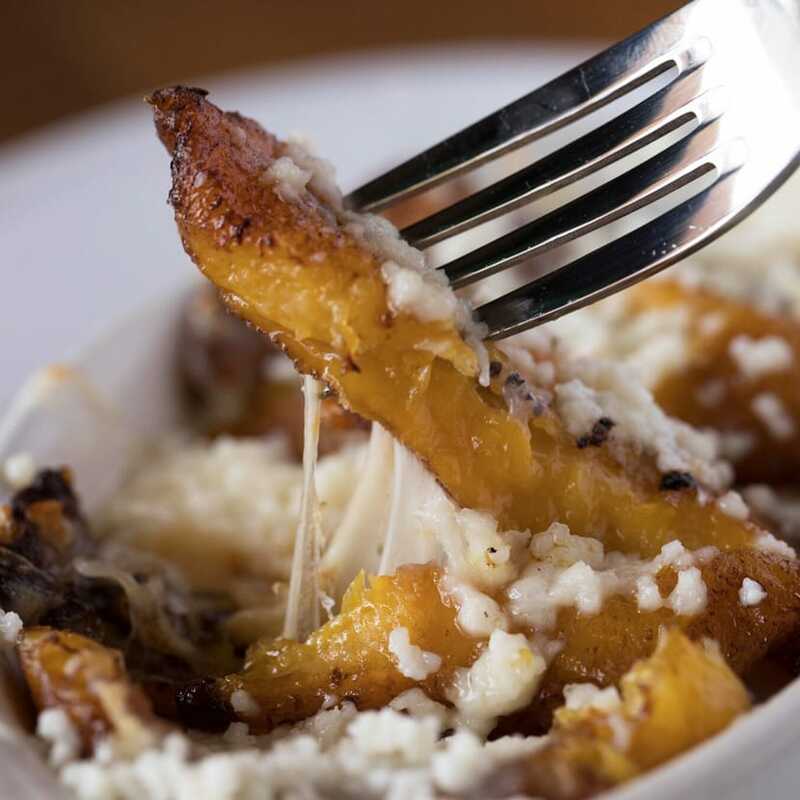 Appetizers like the papas criollas and camarones empanizados are a great way to start aside from their tantalizing homemade soups. 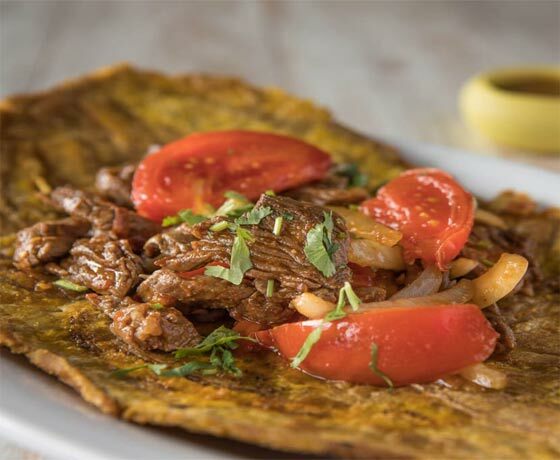 Then move on to of their famous patacons like the Patacon Baru, or maybe even build one of your from scratch. 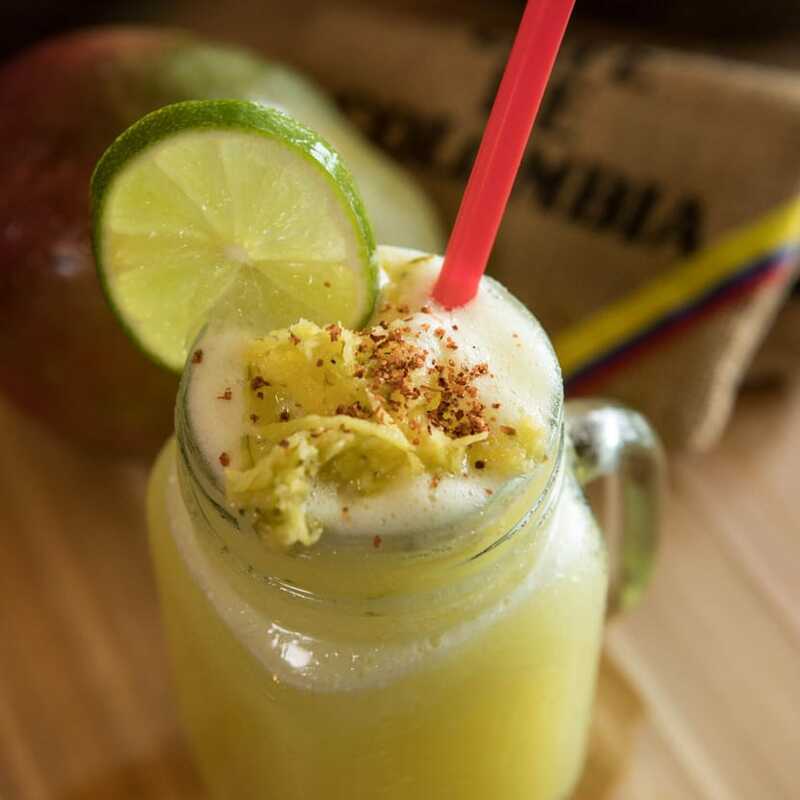 Top the meal off with a Dulce Tentacion for dessert and your fabulous dining experience will be complete!